MENG CHANG BAMBOO&WOOD FACTORY was established in 1978 and already has the history for 29 years. Our address is in the Jhushan Township , Nantou County 557, Taiwan (R.O.C. ), The company is managed by the Brothers Liao. As a result of two brothers's endeavors, we made our company and plants to expand day by day. But in order to satisfy the client’s demand and offer best quality and price to customers. We took the lead to enter mainland China and established the branch factory. It is named after YIANG CHENG. There are almost 300 employees working in our two factories at present. 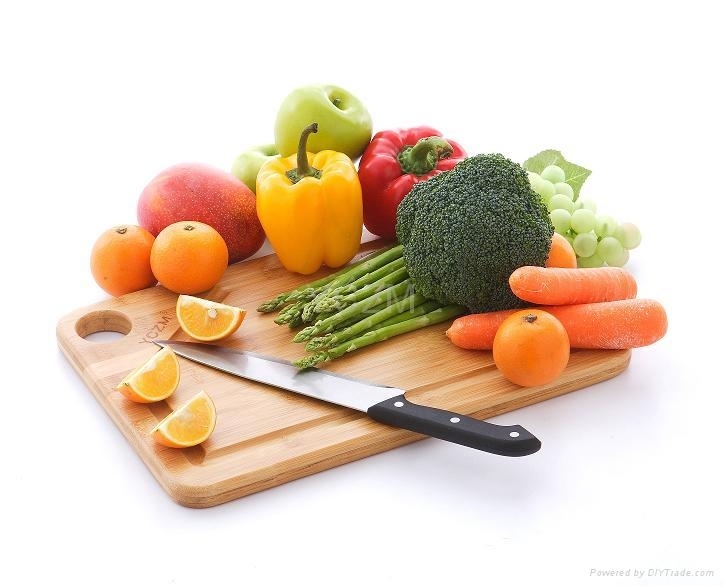 Our company observes the rules of "durable and high-quality products, reasonable price, punctual delivery ". We also pay attention to company's culture and do our best to provide the highest quality service to our customers. 4. 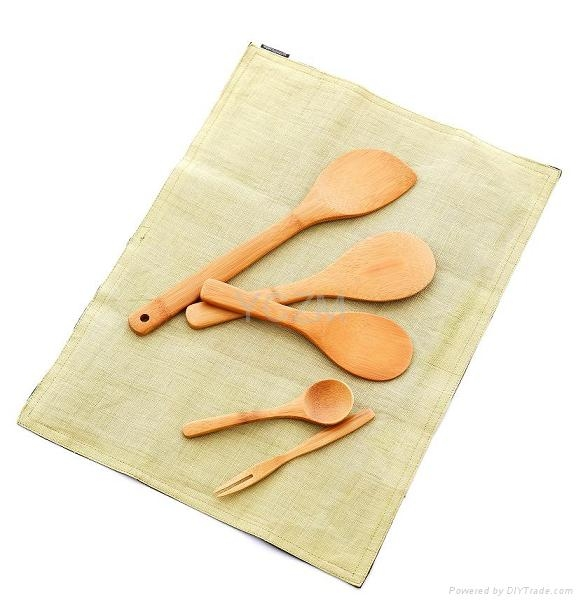 Full sets of bamboo tableware . 5. Various types of bamboo steamer. 6. 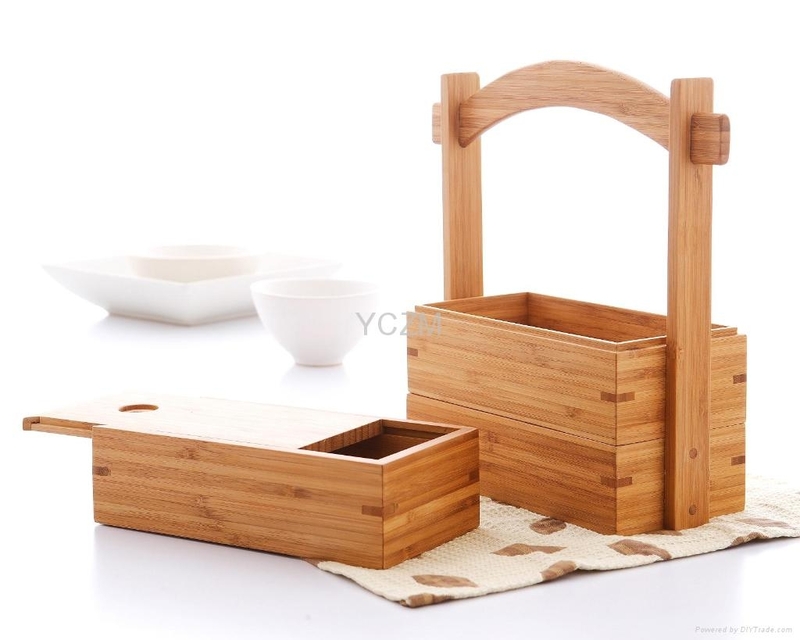 Elegant three-layer bamboo gift boxes................................................. various types bamboo products and so on. 1. We are professional to produce bamboo product: We produce all kinds bamboo products for 40 years. We always offer the best quality to our clients. That’s why we can export to the United States and Japan for 22 years. 2. 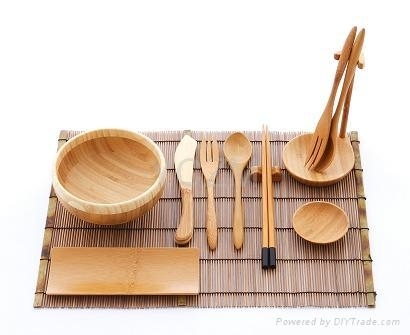 Pass SGS,FDA and LFGB inspection: We insist use non-toxic lacquer and glue to produce our bamboo products. And we also pass SGS , FDA and LFBG inspection. You can feel secure to sell our bamboo products to your customers! 3.The most reliable supplier of bamboo: We can assure our production quantity is as good as our samples.We always offer the steady production. 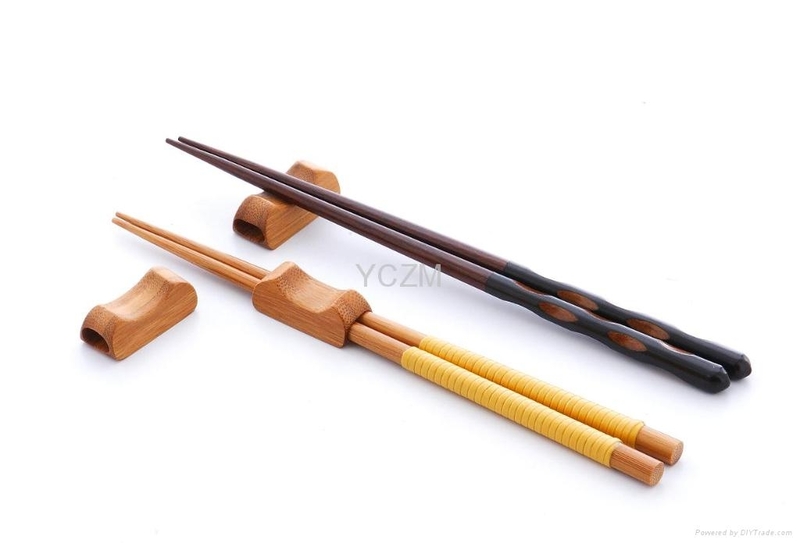 Do you want to find a reliable supplier of bamboo ? No doubt,it is us - MENG CHANG BAMBOO WOOD FACTORY! 4. We offer customized service: What satisfies our client most is that we have the independent research ability and higher technique than other businesses the same as us. We are able to create a variety of bamboo products according to the modes and styles you need, so that you can handle ever-changing needs on the market. Because our company provides high-quality products, punctual delivery and the reasonable price for a long time, therefore, many agents and dealers are willing to cooperate with our company. Now we also seek the cooperation with trade partners aggressively and expand our trade domain. We hope we can become your powerful business partner and produce more profits together.